The Science group first met in Richard White’s living room in Walsden where John Allison showed us the dual nature of light, as it behaves as either a particle or a wave. In the early days of the group it was the members themselves who made presentations but after the first year we had contributed much of the members experiences. 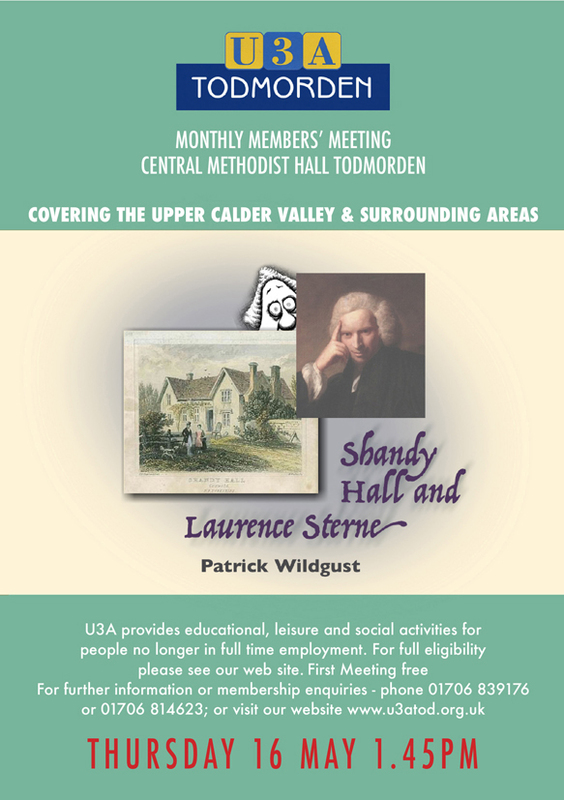 It is a general principle of the U3A that the members decide what they want to do. We had a look at the pros and cons of fracking, as there is still some resistance to the technology and yet the price of petrol has dropped dramatically, due to fracking in America. The U3A has a Resource Centre where groups can borrow materials on their subject. We have seen and discussed many of their DVDs on science and even clubbed together to buy up to date DVDs to stimulate discussion. After a period looking at recent developments in nanotechnology the science group is moving back to its roots where members contribute much more. 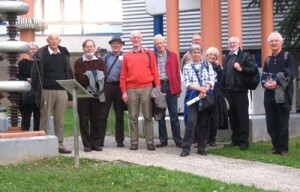 This photograph shows the group at CERN in front of a museum piece of a Cockcroft Walton voltage doubler, designed by John Cockcroft of Todmorden when he first split the atom with E N Walton. This was one of several visits to places of scientific interest.